Dr. R. Albert Mohler, Jr. serves as the ninth president of The Southern Baptist Theological Seminary—the flagship school of the Southern Baptist Convention and one of the largest seminaries in the world. 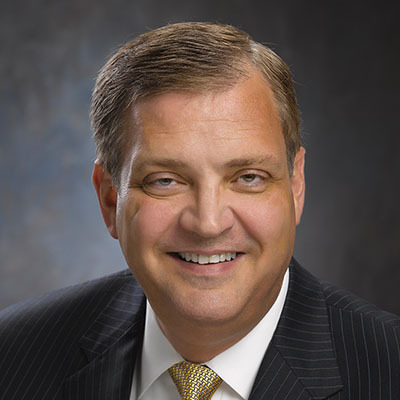 Besides hosting a nationwide radio program on the Salem Radio Network, Dr. Mohler is the author of numerous books, including Culture Shift and He Is Not Silent. He also writes frequent commentaries and blogs addressing theological, moral, and cultural issues.